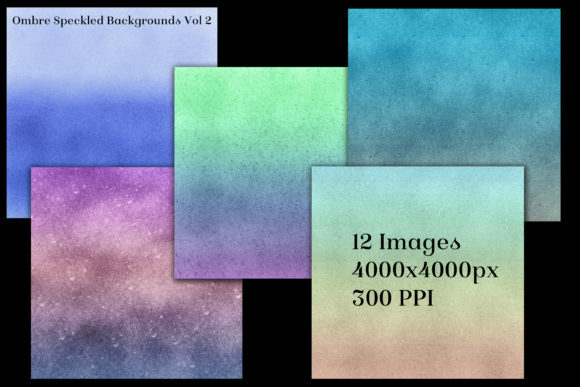 Ombre Speckled Backgrounds Vol 2 is a new set featuring 12 digitally-painted, high-resolution background images. 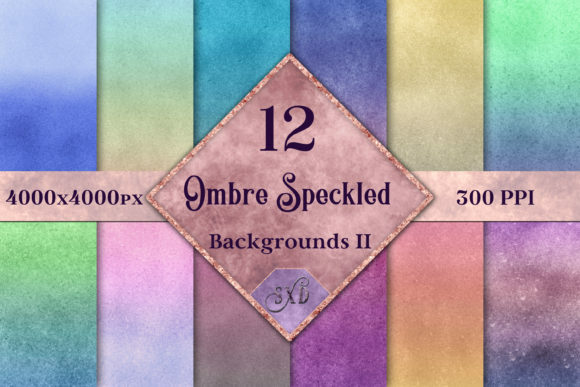 These have a softly-speckled appearance with a range of ombre colours. They have a multitude of possible uses.